Why do governments backtrack on major policy reforms? Reversals of pension privatization provide insight into why governments abandon potentially path-departing policy changes. 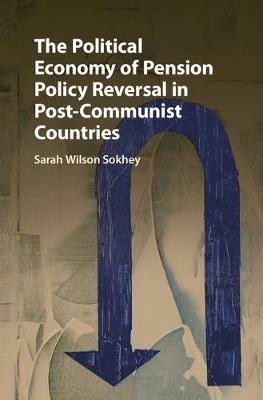 Academics and policymakers will find this work relevant in understanding market-oriented reform, authoritarian and post-communist politics, and the politics of aging populations. The clear presentation and multi-method approach make the findings broadly accessible in understanding social security reform, an issue of increasing importance around the world. Survival analysis using global data is complemented by detailed case studies of reversal in Russia, Hungary, and Poland including original survey data. The findings support an innovative argument countering the conventional wisdom that more extensive reforms are more likely to survive. Indeed, governments pursuing moderate reform - neither the least nor most extensive reformers - were the most likely to retract. This lends insight into the stickiness of many social and economic reforms, calling for more attention to which reforms are reversible and which, as a result, may ultimately be detrimental.